MommyBearMedia.com Review + $5 off any purchase over $5 with FREE Shipping! I found a great website with family friendly movies! MommyBearMedia.com only sells top-rated, high quality movies that are worth watching with a good message. 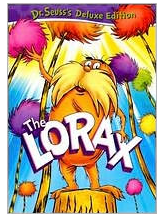 I was able to review their service by choosing a movie for our family and got The Lorax (Deluxe 1972 edition) My family loves the book and this movie is extremely close to it. The music is very 70's which I think makes it more fun. The animation seriously looks just like the book. We also especially like one of the bonus features - Butter Battle Book. Another story with a good message. Right now Mommy Bear Media is offering a reviews promotion. You can write 5 reviews (at least 2 sentences long) and they will send you a $5 gift code for any purchase over $5! 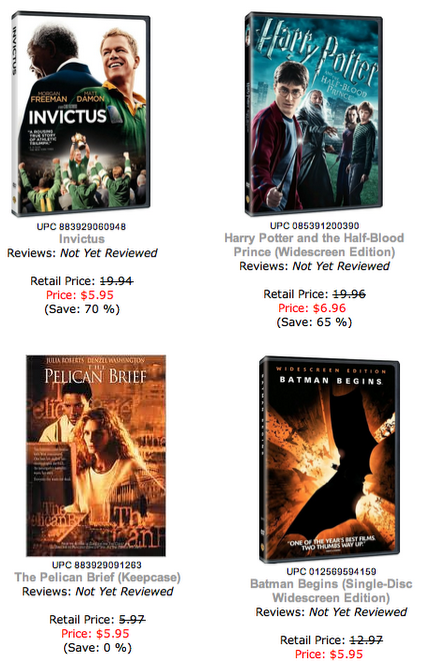 Go here to see all of their titles that are $6.96 or less! This site has great customer service..and they are FAST! You can keep in touch with Mommy Bear Media on Facebook and Twitter. I received a dvd for review. No other compensation was received. All opinions are my own.